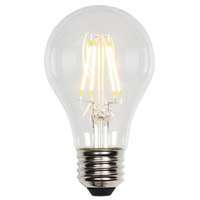 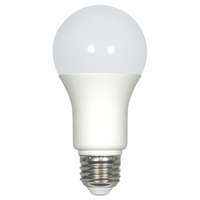 This dimmable LED bulb looks like traditional incandescent A15 light bulbs and provides the same warm, welcoming light. 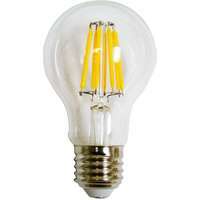 An excellent source of illumination for ceiling fans, mini pendant lights and appliances. 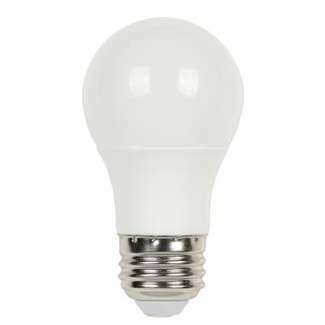 Suitable for use in enclosed fixtures and damp locations such as outdoor-rated wall and ceiling fixtures.